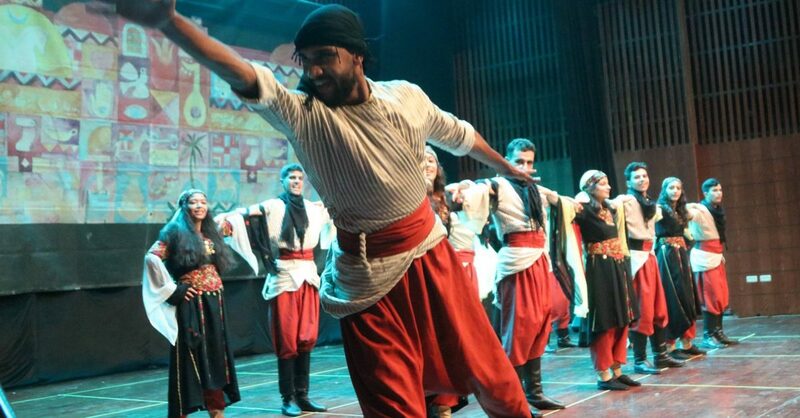 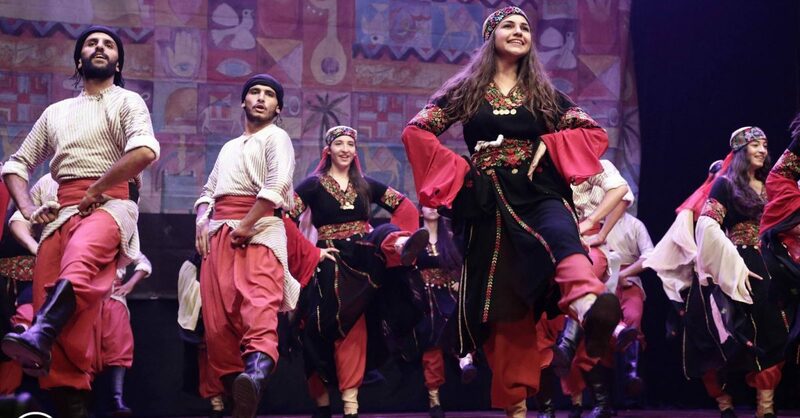 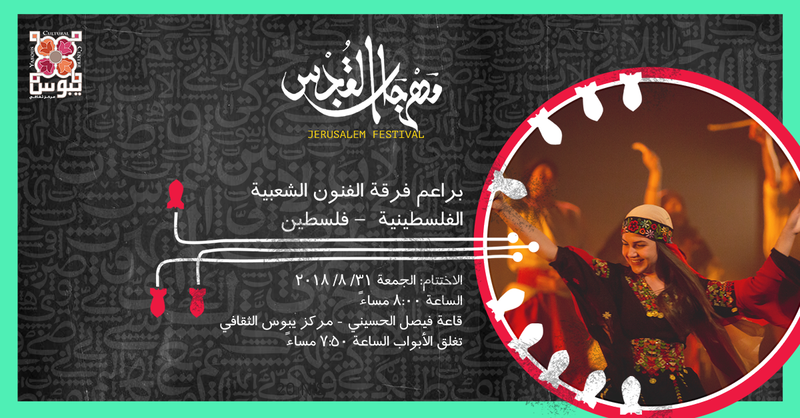 Centre will inaugurate the Faisal Husseini Hall in Jerusalem, and launch the Jerusalem Festival 2018. 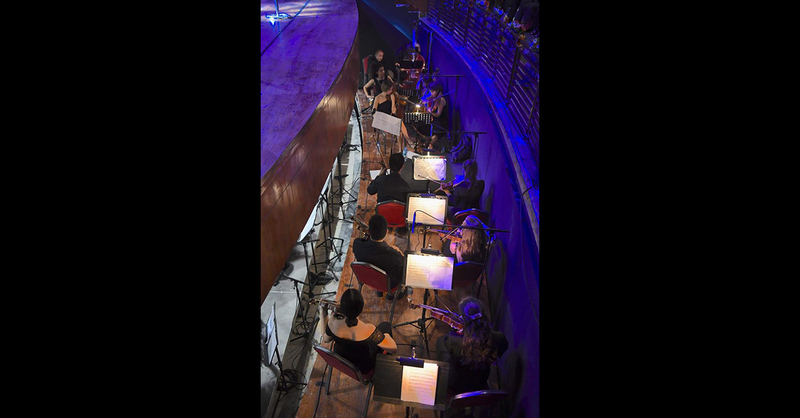 After more than five years of challenging work, the main concert hall in the city of Jerusalem carrying the name of the late great leader Faisal Husseini, will open its doors to the Jerusalem community. 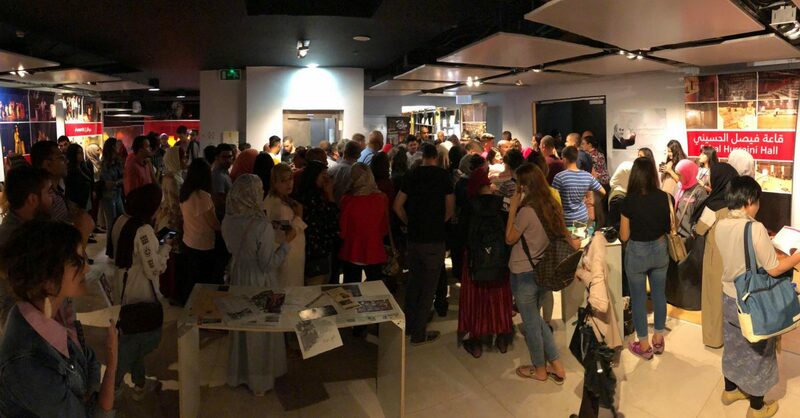 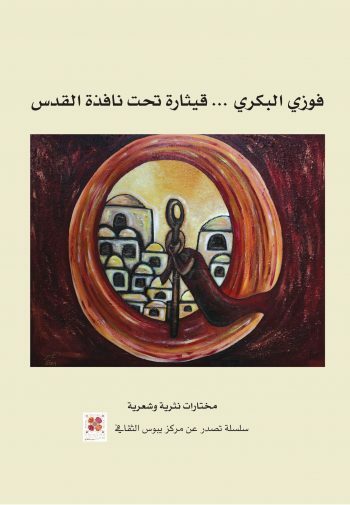 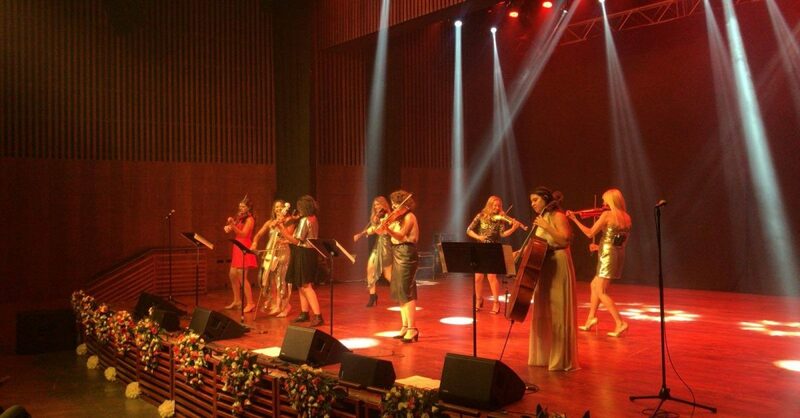 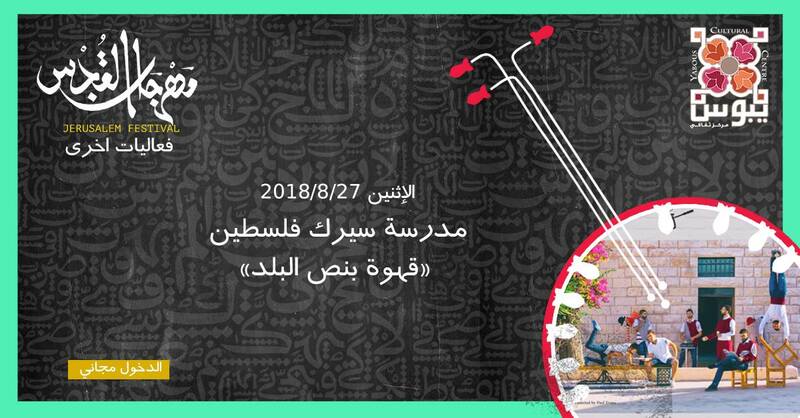 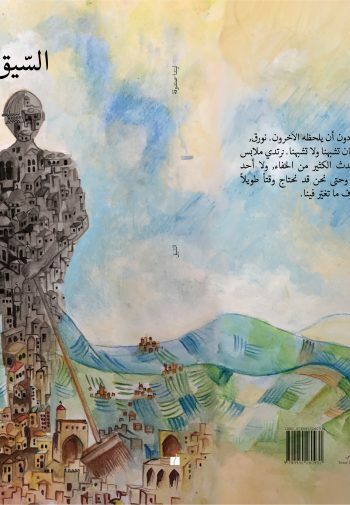 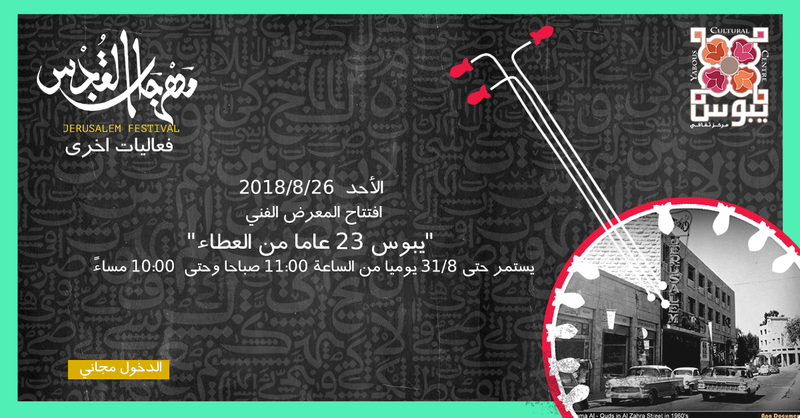 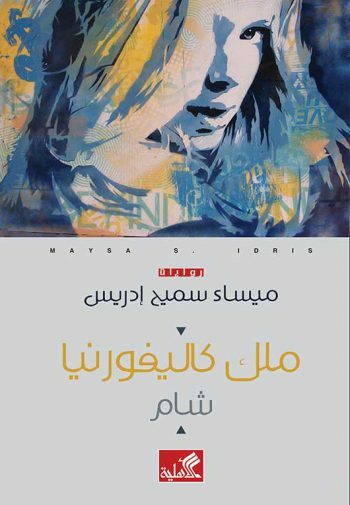 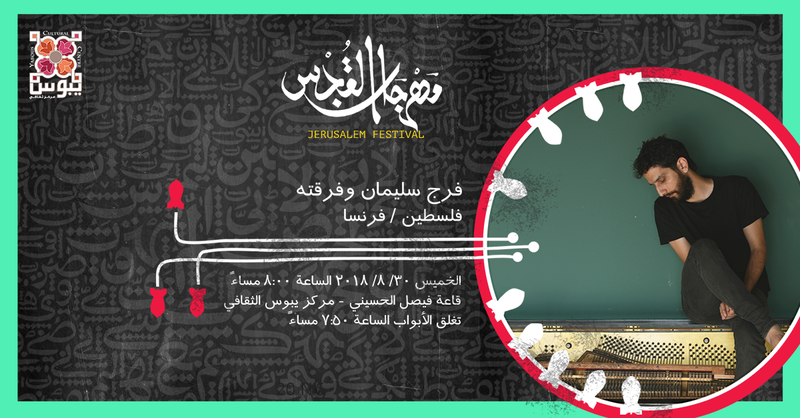 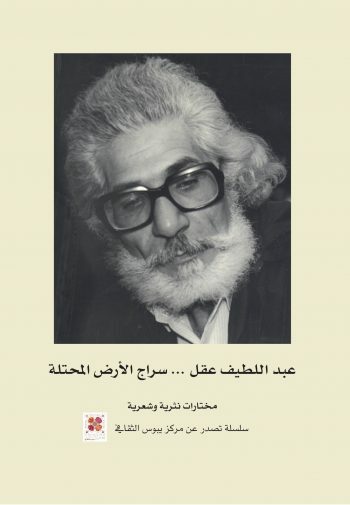 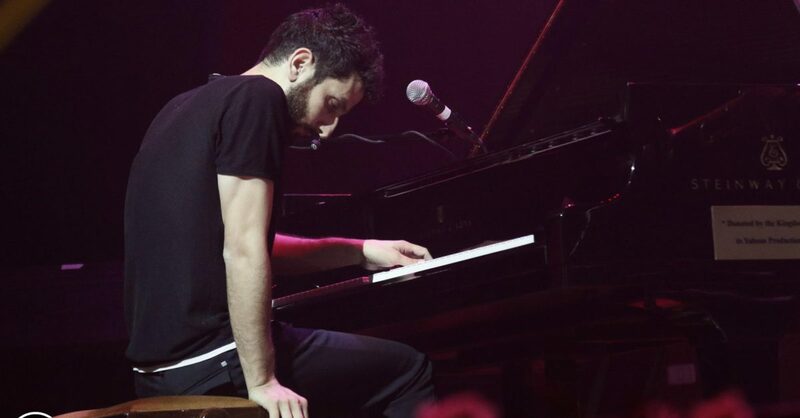 All the concerts and activities will be held in the Faisal Husseini Hall and start at 8:00 PM, with the exception of the play “36 Abbas Street, Haifa” which starts at 8:30. 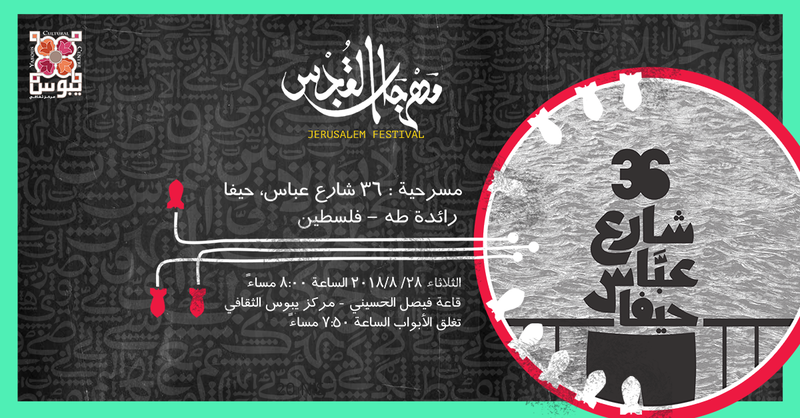 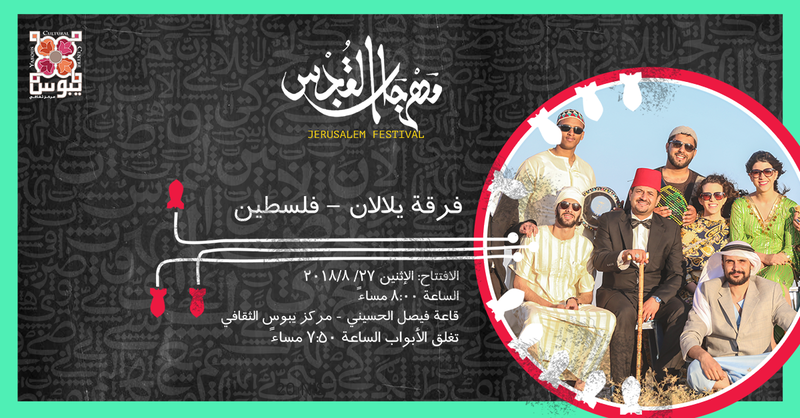 Tickets are 20 NIS per person. 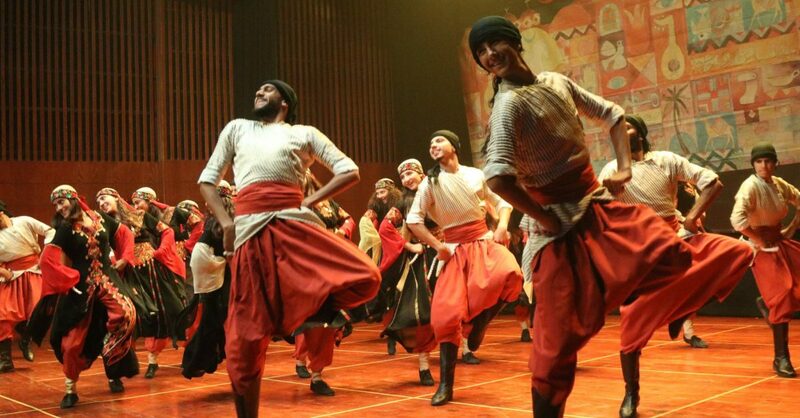 Using circus, theatre and choreography, “Coffee in Town is a family show about people; what they have in common, and what they have to offer the world. 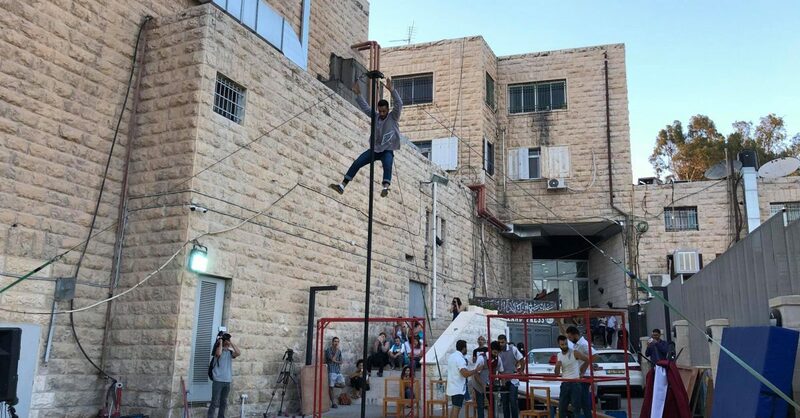 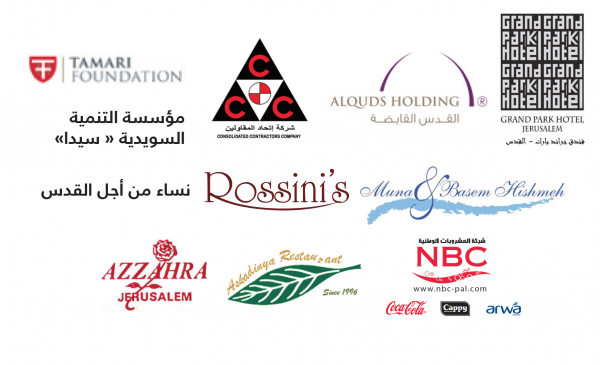 The Palestinian Circus School (PCS) is a nonprofit, non-governmental organization, which was established in 2006 and was registered with the Palestinian Authority in February 2007.